MIAMI, FL – JANUARY 13, 2011 – The premiere East Coast information security conference and training event will again be held in Miami, Florida as the EC-Council returns to the South with Hacker Halted USA. 2011 marks the third consecutive year the conference has been held in Miami. Hacker Halted USA begins on Friday, October 21 and ends the following week on Thursday, October 27. EC-Council is expecting up to 1,000 attendees at this year’s event. 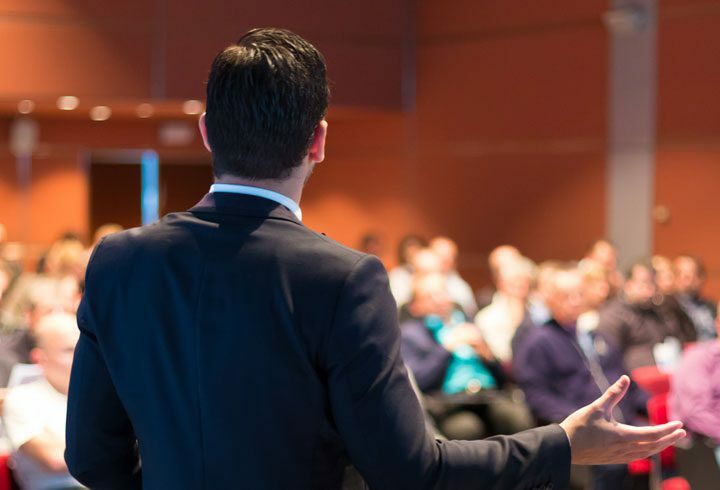 The conference will again be held at the Intercontinental Miami and will include advanced infosec training and presentations from some of the world’s most respected names in cybersecurity. “Cut the Crap, Show Me the Hack” Track – This track received rave reviews at its debut last year. It is a highly technical track featuring no-nonsense technical security experts who demonstrate the latest hacks, reveal new zero-days, and showcase the most current threats and vulnerabilities. “Securing SCADA” Track – Following the 2010 appearance of the groundbreaking Stuxnet worm, which is believed to have targeted Iran’s secret nuclear program, SCADA security has become an issue of growing concern. This track will provide infosec professionals with high-level presentations from noted experts in the field. “What’s Hot” Track – Top subject matter experts provide cutting-edge presentations on key aspects of information security, including virtualization and cloud security, application security, end point security, physical security and more. 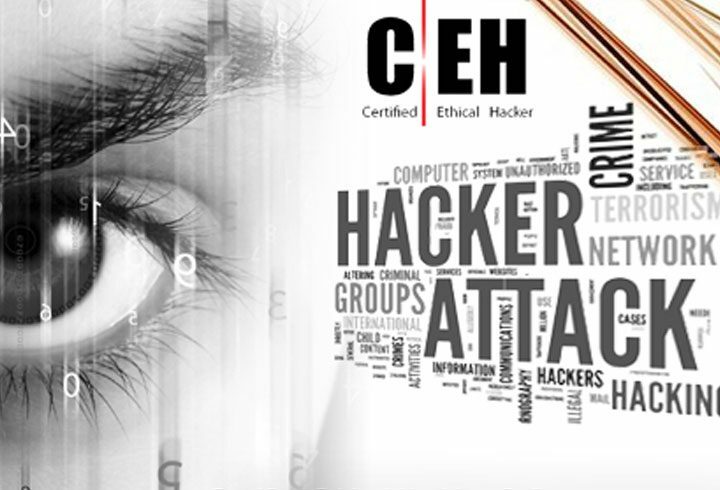 Hacker Halted Academy is also unveiling a new specialized training program at this year’s Hacker Halted USA. 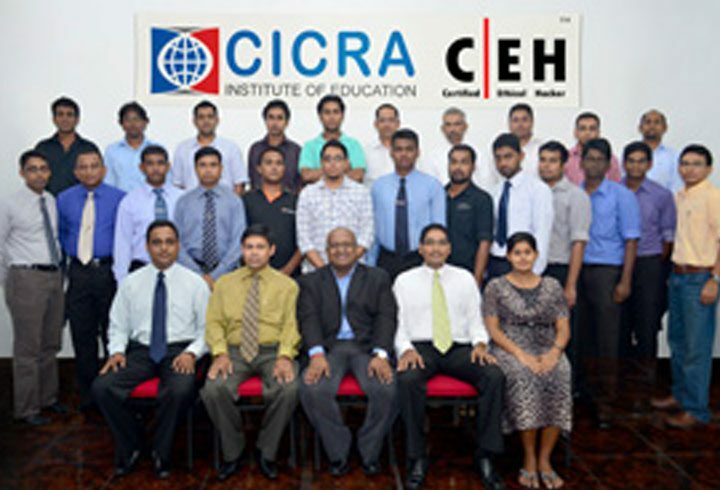 It will feature highly advanced infosec training sessions from EC-Council’s new Center for Advanced Security Training (CAST). These advanced technical training programs will delve deeply into specific areas of security. These trainings are definitely not for those still trying to get their feet wet in the rapidly evolving information security landscape. Founded in 2004, the Hacker Halted conference series has been held in cities such as Myrtle Beach, Mexico City, Singapore, Kuala Lumpur, Guangzhou, Tokyo and Dubai, among others. The series recently celebrated its 20th edition in Cairo in December 2010. The Call for Papers is now open until March 15, 2011. 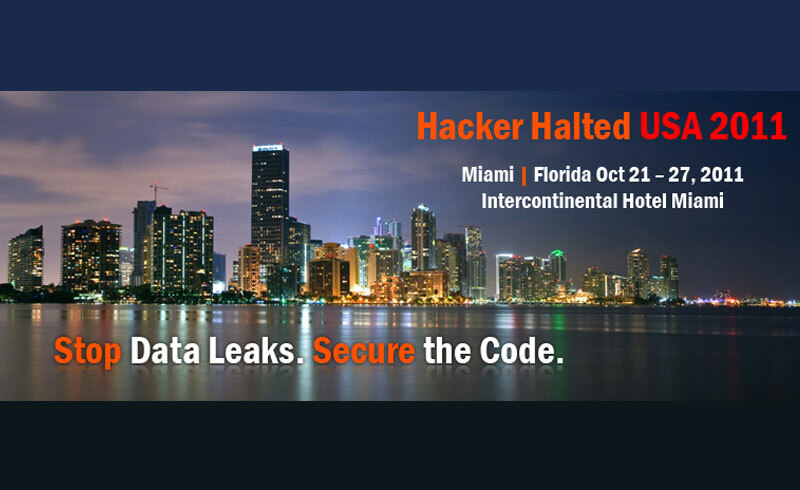 For those interested in submitting a paper to be presented at Hacker Halted USA in Miami this October, please visit www.hackerhalted.com/cfp. Corporate and organizational partners interested in becoming involved in this year’s Hacker Halted USA should contact Leonard Chin, Global Director of Marketing for the EC-Council ([email protected]). 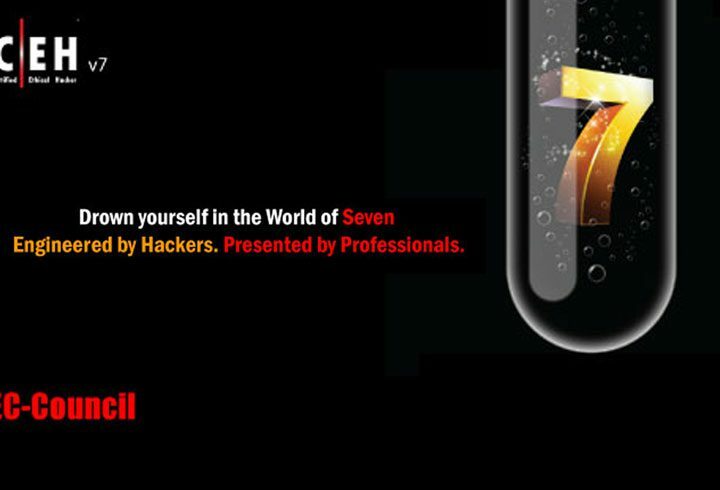 Be sure not to miss the 2011 Hacker Halted USA, one of the year’s most important information security events: Oct. 21-27, 2011, Miami, Florida. To keep track of conference updates, follow us on Twitter (@hackerhalted).